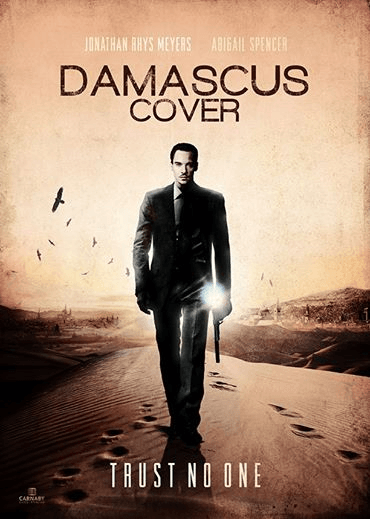 In October, 2014, thirty-seven years after its initial publication The Damascus Cover, by Howard Kaplan, begins film production in Morocco starring Jonathan Rhys Meyers, Abigail Spencer, Jurgen Prochnow, and Navid Negahban who played Abu Nazir in the television series, Homeland. The novel has just been reissued as an eBook and paperback with a new foreword by the author. 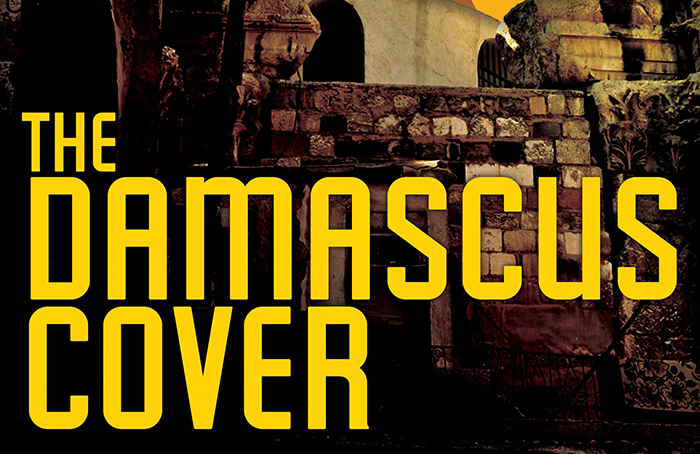 This fast paced spy novel is full of intrigue, betrayals, narrative twists galore, and set in Damascus. With both Syria and Israel all too prominent in the news of late, it seemed high time to make a film that follows an Israeli spy who’s gone undercover in Damascus, masquerading as an ex-Nazi businessman while striving to carry out a dangerous mission. 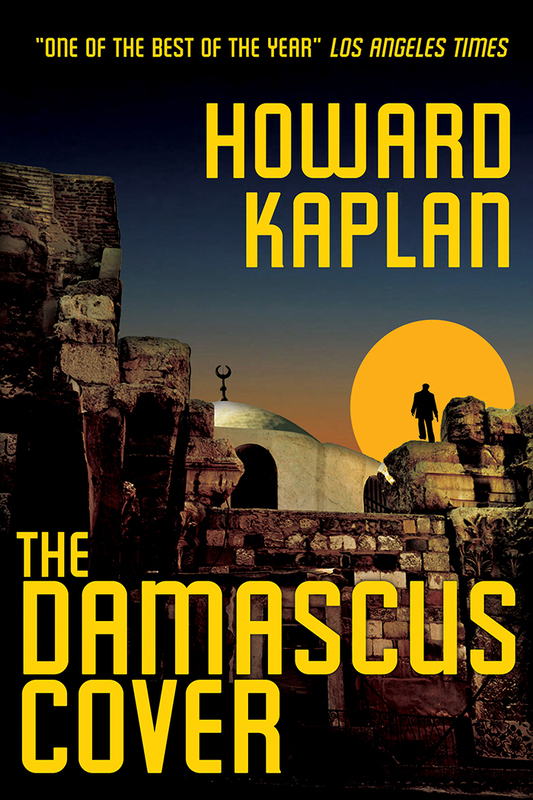 In its original iteration The Damascus Cover spent three months on the Los Angele Times best seller list. The Los Angeles Times said about it: “In the best tradition of the new espionage novel. Kaplan’s grasp of history and scene creates a genuine reality. He seems to know every back alley of Damascus and Cyprus.” The American Library Association in a starred review: “A mission inside Syria, a last love affair, and the unfolding of the plot within a plot are handled by the author with skill and a sure sense of the dramatic.” Kaplan is a student of Middle Eastern history, who spent several years living in Israel, speaks fluent Hebrew, and has contacts of all persuasions in the region about which he writes. During his student years, he made a brief, clandestine visit to Damascus. The idea for this novel, about an Israeli agent who works his way high up in the Syrian echelons was born there when Kaplan visited Marjeh Square, where the actual Israeli spy, Eli Cohen, was publicly hanged in after being uncovered in 1965.